View cart “Opening to God’s Love in Meditation — Digital Rental” has been added to your cart. 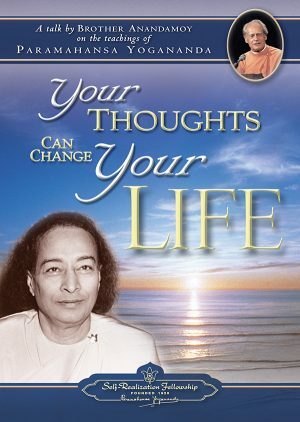 From Human Love to Divine Love by Brother Anandamoy is one of a series of informal talks on the teachings of Paramahansa Yogananda, author of Autobiography of a Yogi. This talk was given by Brother Anandamoy at the Self-Realization Fellowship Temple in Pasadena, California. 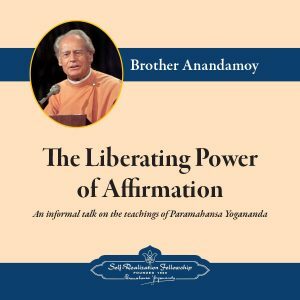 * In this recording, Brother Anandamoy addresses the topic of love and relationships — how we can use our dealings with people as an opportunity to grow and expand our love, to go beyond selfishness and to be considerate of others. *The congregation of the SRF Temple in Pasadena was moved to Glendale in 2008, when SRF acquired a new temple to accommodate the growth of its congregation. Copyright © ℗ 2013 Self-Realization Fellowship. All rights reserved.